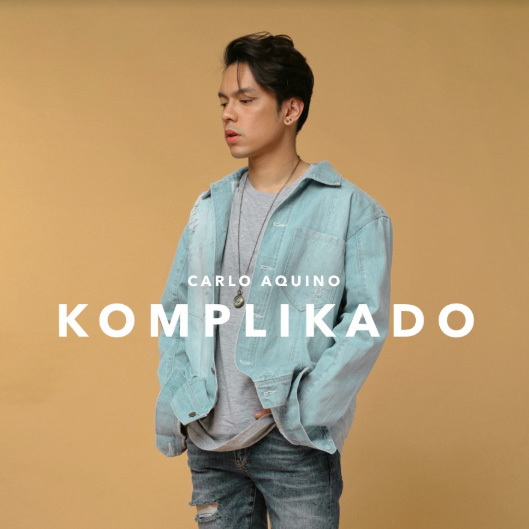 Former child star and now acclaimed actor, Carlo Aquino sings about surviving complicated love in his debut single: Komplikado, released on all digital stores today March 29, 2019 withhighest peak at #3 on iTunes. Carlo is set to finally release his own music this 2019, starting with a Komplikado – a collaboration with Silent Sanctuary’s Sarkie Sarangay. The song is now available on Spotify, iTunes, Apple Music, and all digital stores.